Aquamat, supplier of swimming pool covers, has launched a finance package to allow those with commercial pools to replace a pool cover to make energy and cost savings. Aquamat’s 6mm foam covers, made from heavy-duty closed cell polyethylene foam, efficiently retain pool heat. 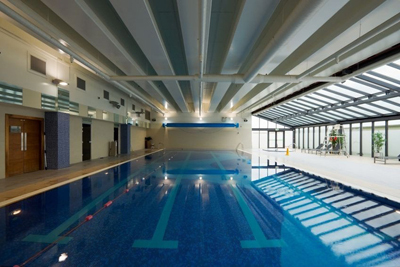 Heat loss from an uncovered indoor pool has been calculated at costing 2.5p/m2/hr. Payback or return on investment by installing an efficient pool heat retention cover can be as little as 12 months. For example, Aquamat can provide a fully installed 25m x 7.6m wide x 6mm thick high-density foam cover with an electric roller for about £8,500. 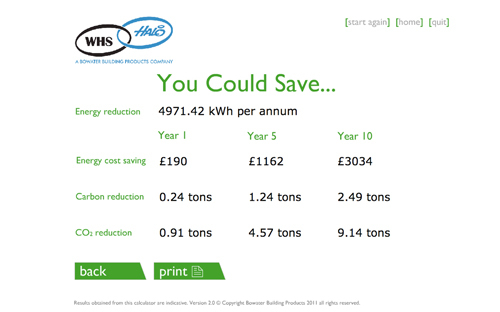 Under Aquamat’s leasing package, the leasing costs would be £196 per month with an energy saving per month of £924 producing net savings of £728 per month equating to a net annual saving of £8,736. For some companies and organisations, it will be possible to set the costs against profits as a capital allowance. 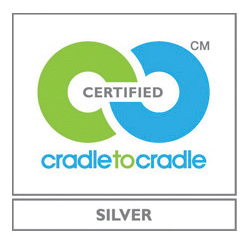 While the huge energy savings allow for a fast return on investment in financial terms (less than 12 months), there is also the consequential saving to the environment through the big reduction in carbon so helping organisations to meet their carbon targets for the years ahead. Aquamat covers also save on reduced evaporation and humidification. 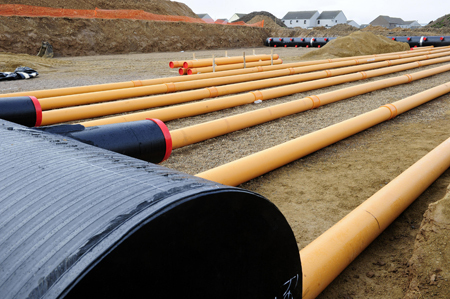 All products are designed and manufactured in-house to individual requirements and a full on-site survey service is available to advise on the best solution. Reel systems are included, either fully electric, gearbox assisted, or even a manual process for efficient pool covering and uncovering on a daily basis and to reduce the risk of damage to covers. A short new documentary-style film exploring the use of renewables technologies in all types of buildings where we live and work has been produced by Dimplex. The film, entitled ‘Living and Working’ focuses on a wide variety of different projects where heat pumps, solar thermal and solar PV technologies are in use. 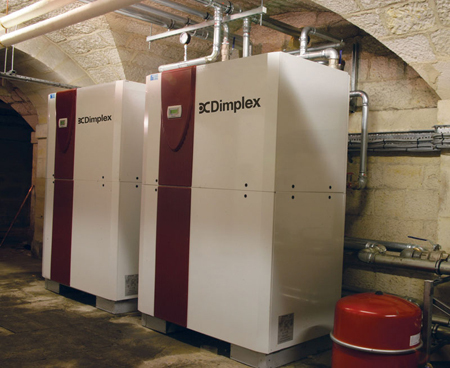 It examines the different challenges faced by specifiers and end users in maximising energy savings, in public and private buildings including an RNLI lifeboat station, a Hertfordshire school, the award-winning and historic Castle Howard and McCarthy and Stone retirement home apartments. The film, which is available on a free DVD, can also be seen on the Dimplex website and the Dimplex You Tube channel (www.youtube.com/dimplexinfo) and is designed to provide inspiration for anyone involved in choosing renewables, explains Karen Trewick, Dimplex’s marketing communications manager. “Although we have been involved in renewables for over 30 years, it’s still a relatively new concept for the UK and lots of people want to see the proof that the technology works. This film includes interviews with real users and the issues they had to resolve with their particular project,” she said. The ‘Living and Working’ film is just part of a comprehensive package of informative material from Dimplex which provides installers and specifiers with collateral to educate and inform prospective customers as part of Dimplex’s commitment to growing the market. Explaining to BBC Radio 2 Drive Time listeners recently how they can save up to 25% on their home heating bills, was Steven Henry, managing director of Chalmor. 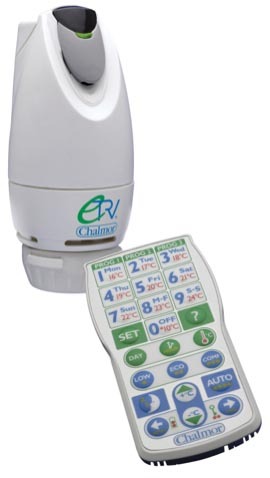 The company has just launched eTRV, an electronic heating control with potential to save up to 25% on gas and oil central heating bills. Steven was interviewed by Rebecca Brooke in this programme's regular Friday night 'tech' slot. 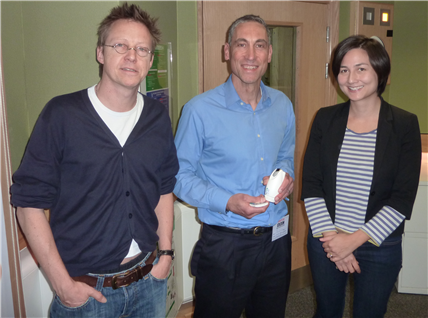 Picture, from left: Simon Mayo, Steven Henry (holding the new eTRV) and Rebecca Brooke. 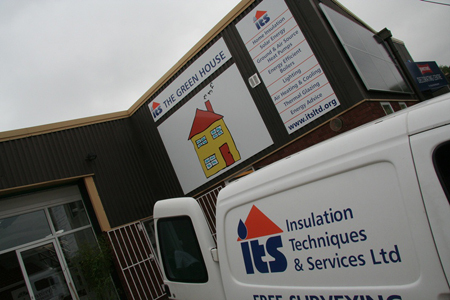 ITS Energy Efficiency, installer of PV panels, has reported a boost in business since it began using solar lead generation company Leads2Trade. Midlands based ITS was looking for a low-cost and convenient solution to get its products in front of homeowners keen to have solar panels installed on their property. Having heard good things about Leads2Trade’s prospect generation service, ITS purchased their first batch of leads and were immediately impressed by the results. 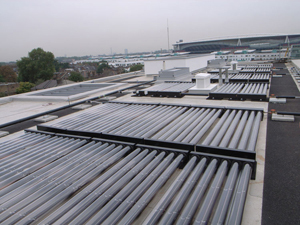 Managing director James Lambert said: “We approached Leads2Trade because of their reputation for supplying quality leads to solar installers and since using their service we’ve experienced significant growth. Mumford & Wood, the Essex-based manufacturer of premium timber windows and doors, offer a range of Contemporary tilt turn products that achieve Passivhaus standards. Mumford & Wood’s tilt turn window sections are available triple glazed and alu-clad. These Passivhouse Contemporary products will admit more energy to a building than will actually escape. 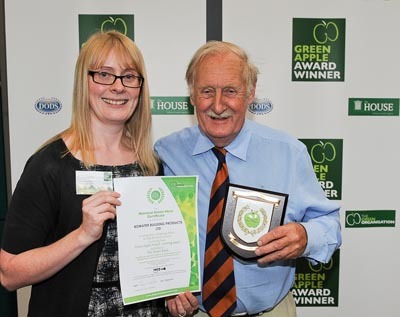 This criteria is one of six building standards that comply to a Passivhaus specification and ensures the building has very low energy and heating requirements, some 90% lower than an average house. Mumford & Wood’s Passivhaus Institute (RPHD)-certified systems achieve a whole window (U-window) U-value of less than 0.8 W/m².K which has been verified using EN 10077. Triple glazed Contemporary products, which include tilt turn, alu-clad windows and doors, and sliding, lift and slide and bi-fold doors, provide a G-value of 51 – the percentage that indicates how much solar energy passes from the outside to the inside – being the required measurement of designs for both SAP and PHPP software. 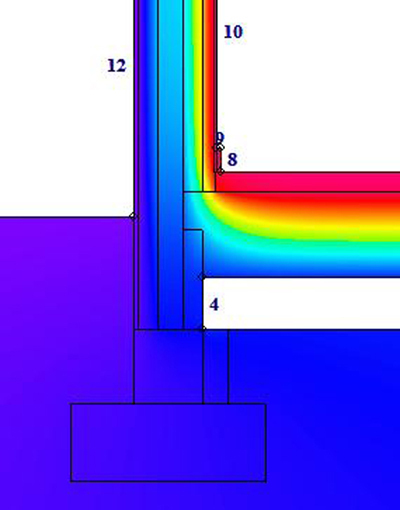 Further Passivhaus measurements relate to gas retention, airtightness and ironmongery. Installation, a service available to some customers by Mumford & Wood, plays a significant role in the product’s performance and if poorly carried out can dramatically reduce the over-all effectiveness of a window which requires an air-tight connection. Pilkington has launched K Glass S – a new soft coated glass product. 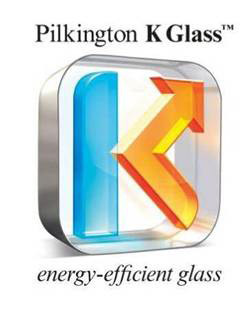 Pilkington K Glass S is a single stock coated glass which can be used in both annealed and toughened formats, with the added advantage of retaining the same thermal performance and neutral appearance. 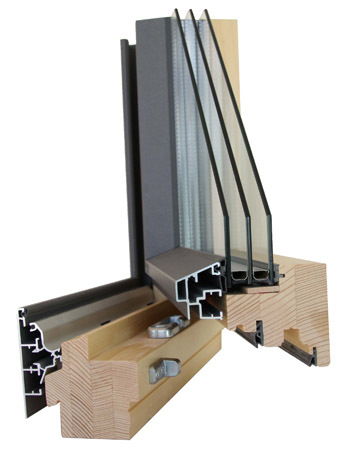 Once fabricated into an IGU, it can be used in all types of windows and in a variety of glazing applications from new build to replacement windows in existing homes and conservatories. 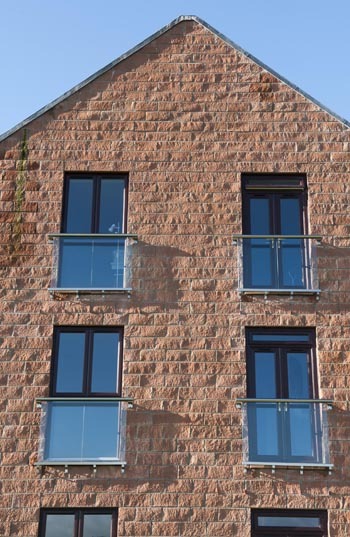 Pilkington K Glass S helps ensure windows exceed Part L 2010 Regulations and provides an enhanced solution for changes expected in 2013 and 2016. When combined with Pilkington Optiwhite in an insulating glass unit, it qualifies for Pilkington energiKare energy-efficient glazing and ensures a WER rating of A in all frame materials. 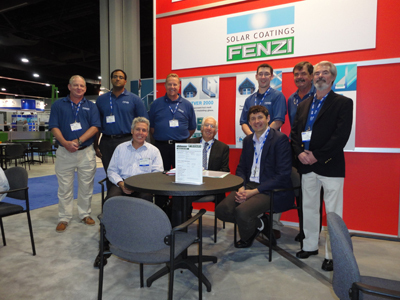 BFRC, Certass and Fensa have all certified the K Glass S range as being interchangeable with any other low emissivity product, with equal or inferior performance, without the need to obtain new simulations. The product is to be offered through selected routes to market from 1st November 2011 and will become fully available over the following months. Initially supplied from Pilkington’s coating plant in Europe, production of Pilkington K Glass S will move to a new production line following its completion in October 2012. 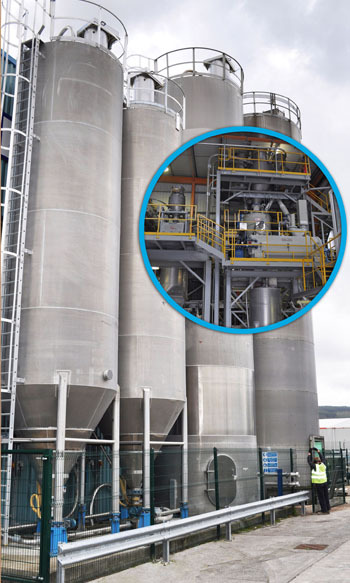 The establishment of a £36M coating line at Cowley Hill in St Helens was announced in April of this year. 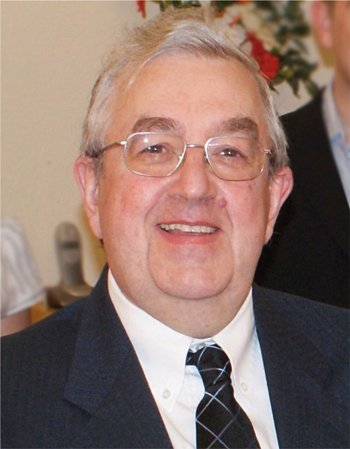 Subject to final approval, it will be supported by a £5 million award from the government’s Regional Growth Fund. Saint-Gobain Glass has launched Planitherm One and Planitherm One II which boast an optimum centre-pane U-value of just 1.0W/m2K. 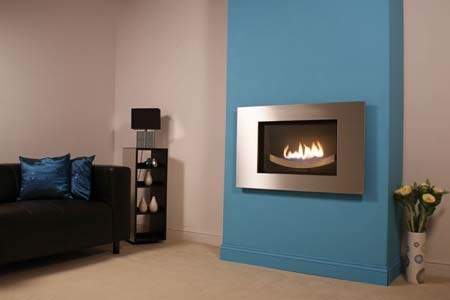 The new products are the latest additions to the Saint-Gobain Glass Planitherm range and are now available from stock. 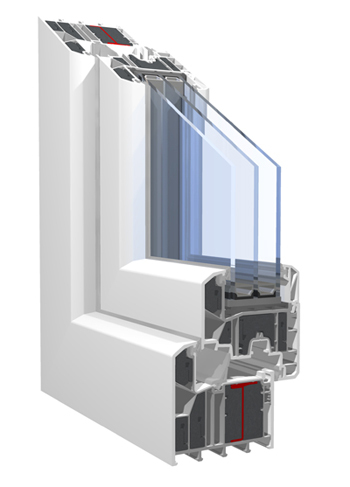 Planitherm One improves the whole window U-values for all frame types, helping specifiers to meet and exceed Building Regulations requirements. 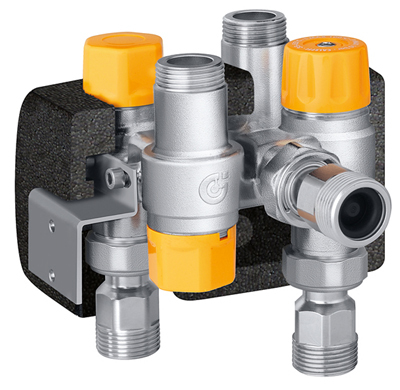 The product is particularly suited to residential new build, light commercial new build and renovation applications. When used in an IGU with a 90% argon filling, Planitherm One provides a U-value of 1.0W/m2K, yet maintains a light transmittance of 71%, giving it a neutral appearance. Also launched by Saint-Gobain Glass is Planitherm One II – the only temperable low-e product with a 1.0W/m2K U-value on the market. The temperable version possesses the same aesthetics and performance as annealed Planitherm One and meets the safety glazing performance requirements of BS EN 12150. “Thanks to the Saint-Gobain Glass ongoing investment in research and development, the Planitherm range of products is the most energy efficient low-e family of glass products on the market today,” Craig Dodsworth, residential market manager, Saint-Gobain Glass explained. “Planitherm One and Planitherm One II are perfect additions to that family and offer versatile solutions for architects looking to create comfortable interiors and to reduce heat loss. 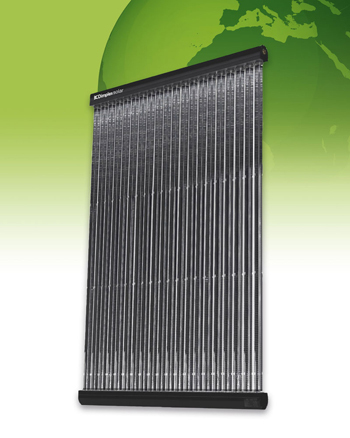 Planitherm One and Planitherm One II help buildings consume far less CO2 because of the reduced energy required to heat them. 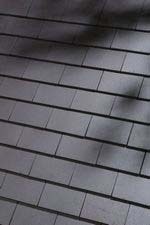 Furthermore, daylight can be harnessed more effectively, cutting down on the artificial light required.